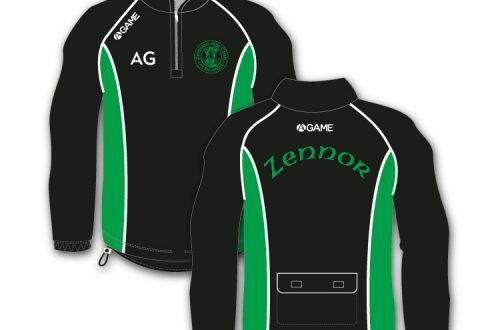 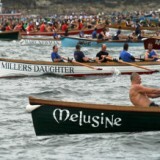 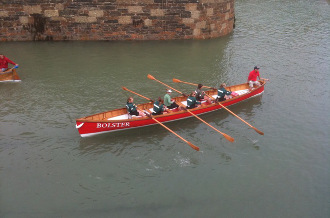 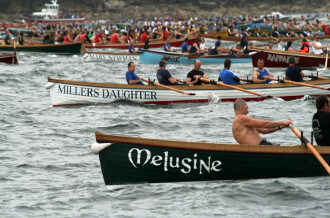 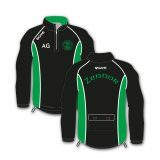 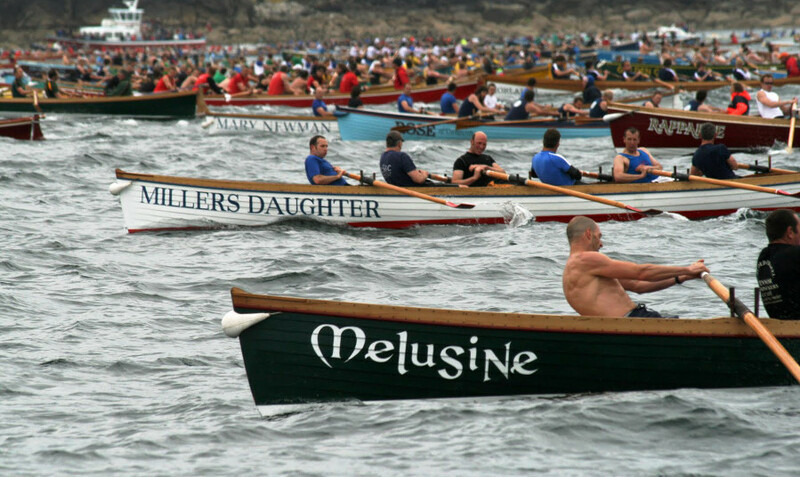 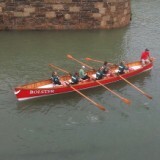 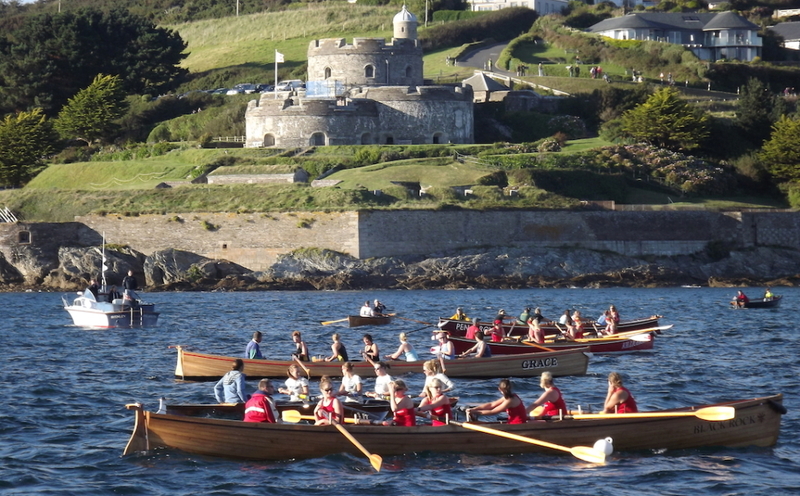 Who Are Zennor Gig Club? 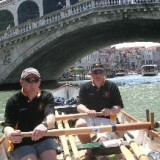 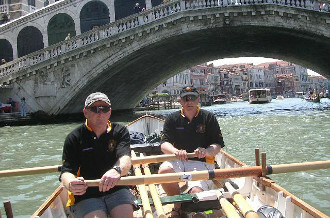 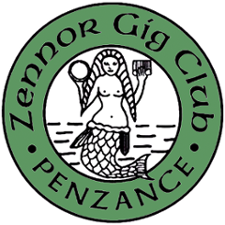 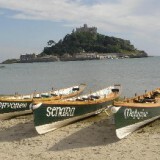 Zennor Gig Club, based in Penzance, is a friendly Club and always welcome new members of all abilities. 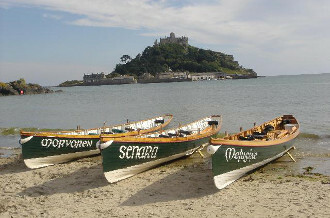 Affiliated to Penzance Sailing Club we can us to use their showers, toilets, club house facilities and other facilities.